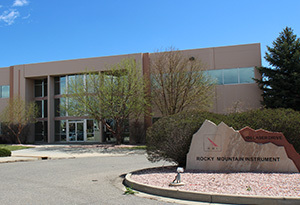 Just outside Boulder, Colorado in the city of Lafayette, RMI comprises a 2 building, 90,000 square foot technology complex. The company specializes in the manufacture of high power optics and laser marking machines. 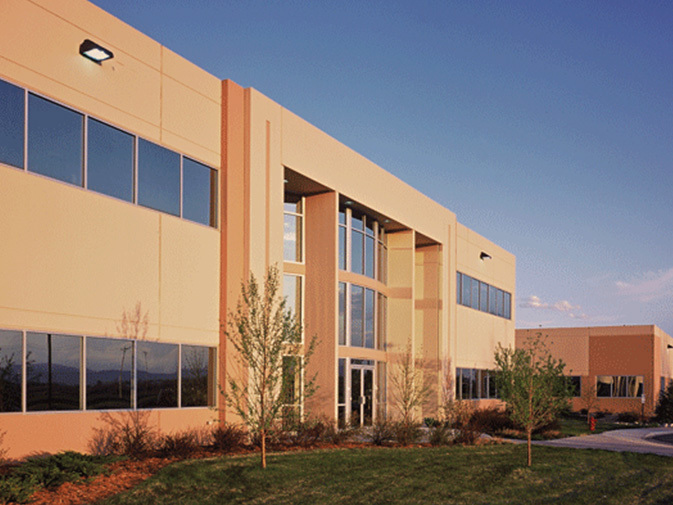 Employing over 100 people, RMI has been at the forefront of laser optics for nearly 50 years. The property is located in northwest sub-market hub for technology companies.